Address República No. 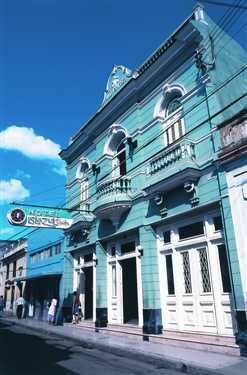 472 Camagüey. Cuba. 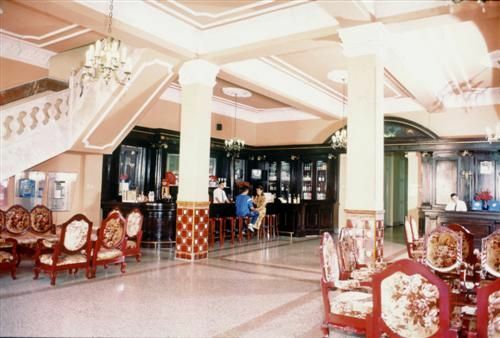 On one of Camagüey’s colonial-style main streets and within its historical center, stands this refined facility built in 1926. Its bar boasts magnificent hand-worked precious woods and meticulous decorative design in general.Email Nestor for an inquiry. 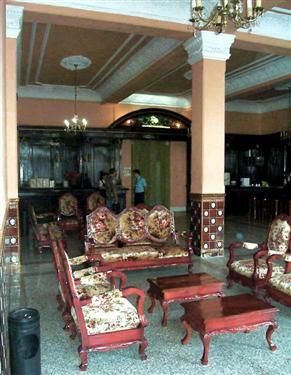 From the hotel you have easy access to sites of tourist interest such as the Callejón Funda del Catre (Funda del Catre Alley), Cuba’s narrowest street; the Puerto Príncipe General Cemetary –founded in 1814-, squares and ancient churches. 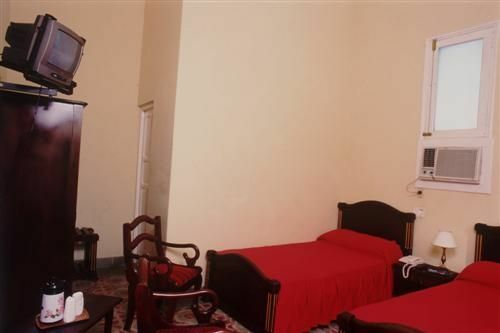 48 air-conditioned rooms with private bath, radio and satellite TV, restaurant, cafeteria, bar, mail service, shop, security box and tourism bureau. No reviews for Hotel Colon yet.